Spacious Luxury Fully Furnished Villa! 111 Prospect Avenue #201, Danville – Presented By David Marcotte from Open Homes Photography on Vimeo. Spacious Luxury Executive Villa, fully furnished and equipped, located in the heart of scenic Danville, California. Just move in and enjoy the many convenience at your doorstep. There are Restaurants, Shopping, renown Coffee Houses, and a weekly Farmer’s Market across the way! Second Level location affords Ridgeline views and an open expansive balcony adding to its visual spaciousness and retreat you can call Home! You may also enjoy the tree lined walking trail within approximately 100 yards away. This paved trail connects neighboring Towns of Alamo and San Ramon and beyond for even more shopping and restaurant conveniences! Come see and enjoy for your next place to call Home; this is truly a centrally located Villa at the Heart of charming Downtown Danville! This Premier location defines true convenience and luxury in the Heart of Downtown Danville. Famously recognized as one of the best Developments, this serene community is everyone’s dream come true. It is close to just about everything including major roads, recreational grounds, Mount Diablo State Park, great schools, and even colleges. This Luxury Villa is also within walking distances to many restaurants, gyms, grocery and clothing stores. Living here is a lot like going on vacation without ever leaving home! Come experience and feel the difference at West Prospect Avenue! 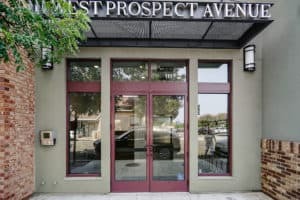 We hope you’ll consider West Prospect Avenue for your next living experience. From our top-notch resident services to our spacious Villa and open floor plan, our property offers more than just a Luxury Suite to live in — we offer you a place to call home. If you’re looking for the finest in just about every respect, don’t wait any longer. Contact Marcotte Properties at 800-538-1724 to schedule a tour and get all the information you need about West Prospect Avenue. 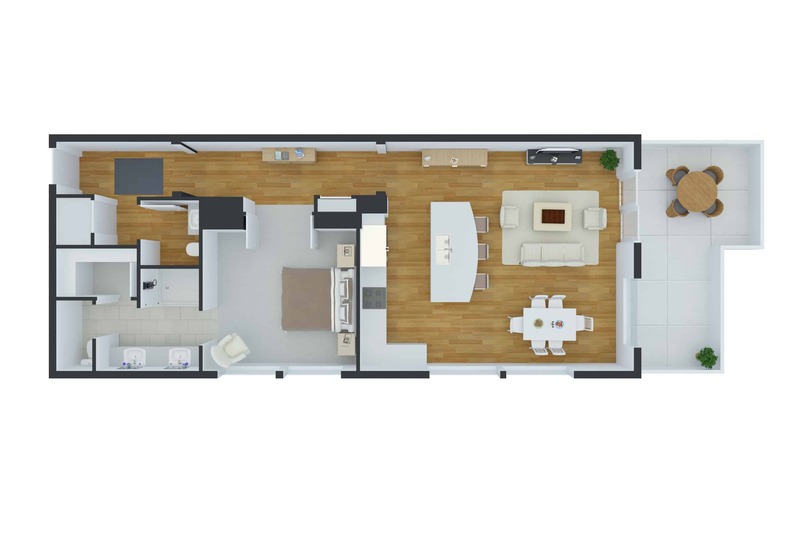 Become part of a community where convenience meets privacy. To begin your application, please click the link below.